Server applications are usually designed for high density storage, and require a high performance processor that optimizes hardware and software for intense data exchange and security management. Because it will deliver service to millions of requests from all over the world, product maintenance and low power demands are important considerations for the designer. Unlike regular PCs, server applications emphasize service stability and efficiency. Server vendors strive to make complex infrastructure more manageable, reliable, and with rapid trouble shooting and flexible upgrades. Modularization goes a long way toward achieving these objectives. 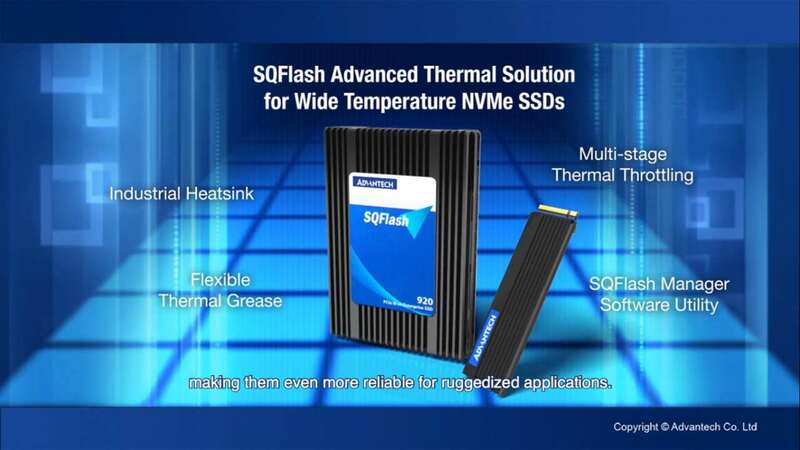 Advantech provides the newest generation SOM-5991 to fulfill this demand. SOM-5991 features a built-in Intel® Xeon® D-1500 SoC, and is complied with the COM Express Type6 specification; it offers server-grade extreme performance, with only up to 45W thermal design power. High density systems usually have a heat dissipation problem because of limited in-chassis space for a thermal module. With the arrival of the latest Xeon® D-1500 solution, customers are happy with a processor that offers a maximum of 16 cores but only up to 45WTDP, and they don’t miss the graphic function since it is in low demand for server applications. Users benefit from a spectrum of performance options; they can select just what is appropriate for their lightweight, or scale out workloads. 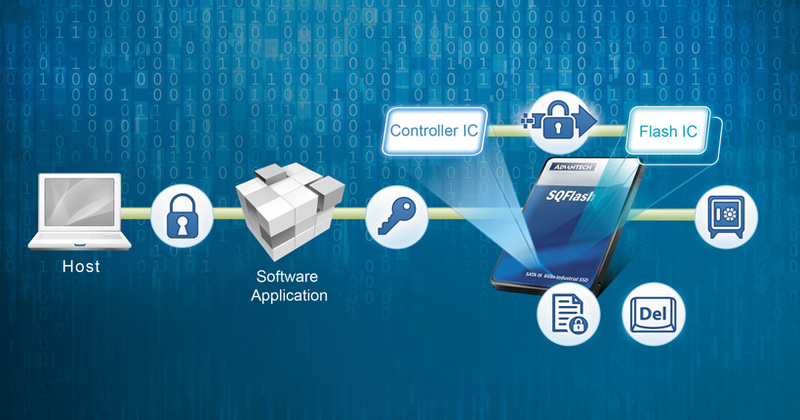 This simplifies hardware and software design, and customers can focus on the important and unique features in the system. This customer uses more than 2 SOM modules in their system, both for redundancy and for discrete processing of functions. For easy maintenance, the mechanical structure is a rack server or blade server. In the past, this customer had to replace an entire rack unit when it broke down or when a hardware upgrade was required. Things are simpler now with the SOM-5991 CPU module in the system, because COM Express has a unified, future-proof pin definition. The customer benefits from the server-gradeCPU module. Upgrades and substitutions are easier too, since mechanical dimensions do not change. They can now migrate quickly to the next generation processor to improve computing performance, and extend product life cycle as well.